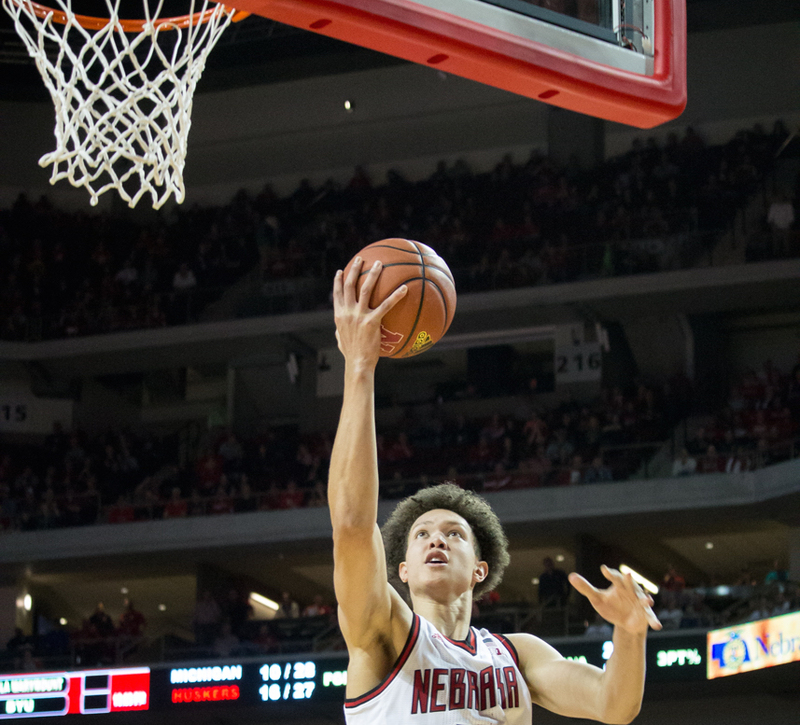 Sophomore forward Isaiah Roby puts up a shot in the second half of Nebraska’s 72-52 win over No. 23 Michigan on Thursday night at Pinnacle Bank Arena. Roby finished with a career-high 14 points. Photo by Kenny Larabee. A win like the one Nebraska got on Thursday night is why Miles might hold onto his job for awhile. 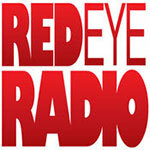 The Huskers (14-7, 5-3 Big Ten) were dominant and fluent throughout, upending the 23rd ranked Wolverines 72-52. “I was just very proud of the guys tonight,” Nebraska head coach Tim Miles said. “Kenya Hunter put together a great defensive game plan. We spent a lot of time, he and I, even in the offseason on how we’re going to beat these teams that spread the floor so well. There was also plenty of energy coming from the 15,794 fans that packed Pinnacle Bank Arena. They made sure Michigan heard it as well. Michigan (16-5, 5-3 Big Ten) scored a season-low 52 points on just 38 percent shooting from the floor. Junior guard Charles Matthews, a transfer from Kentucky, led his team with 15 points and eight rebounds. Matthews was the only player on Michigan’s team to score in double figures. Junior forward Moritz Wagner, Michigan’s lead scorer at 14.9 points per game, had just two points on 1/5 shooting. On Mar. 5, 2017, when Michigan destroyed Nebraska 93-57 on Senior Day, the Wolverines had five players score in double figures and shot 63 percent as a team. Isaiah Roby, a sophomore this year, played in that game. Thursday’s result might help him forget about it. Roby finished with a career-high 14 points while also adding three rebounds, three assists, two blocks and a steal in his second consecutive start. Beilein’s team had trouble slowing Roby down on both ends of the floor. He warned Nebraska’s future opponents that they might have similar struggles. Junior forward Isaac Copeland dropped 13 points. Senior guard Anton Gill added 10. It was an efficient team effort, as the Huskers shot 55.3 percent (26/47) from the floor. They doubled Michigan in assists 12-6 and won the turnover battle 12-9. 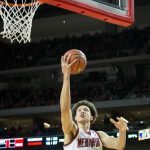 Nebraska has finally beaten Michigan for the first time as members of the Big Ten Conference, and more importantly, has earned a win against the only team left on the home schedule that’s currently ranked. Nebraska is back on the road for another tough test against a ranked team on Monday when they take on No. 22 Ohio State at Value City Arena in Columbus. Tip-off is set for 7 p.m. The game will be televised on the Big Ten Network.